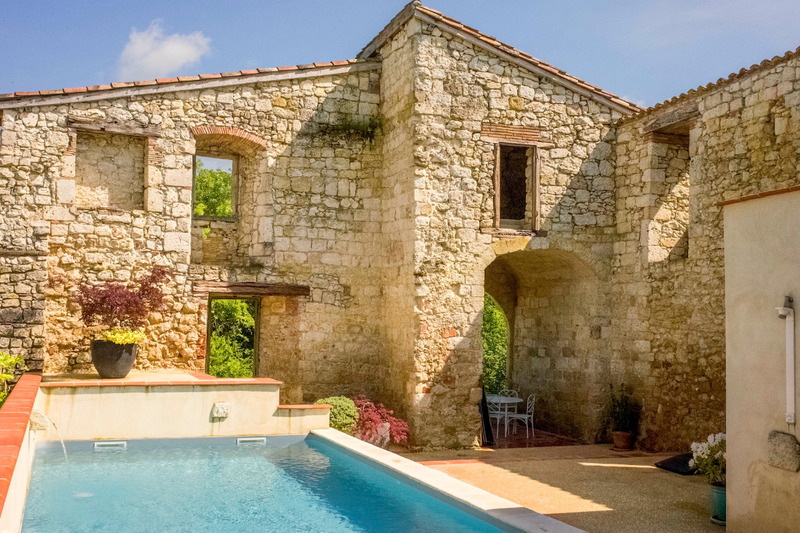 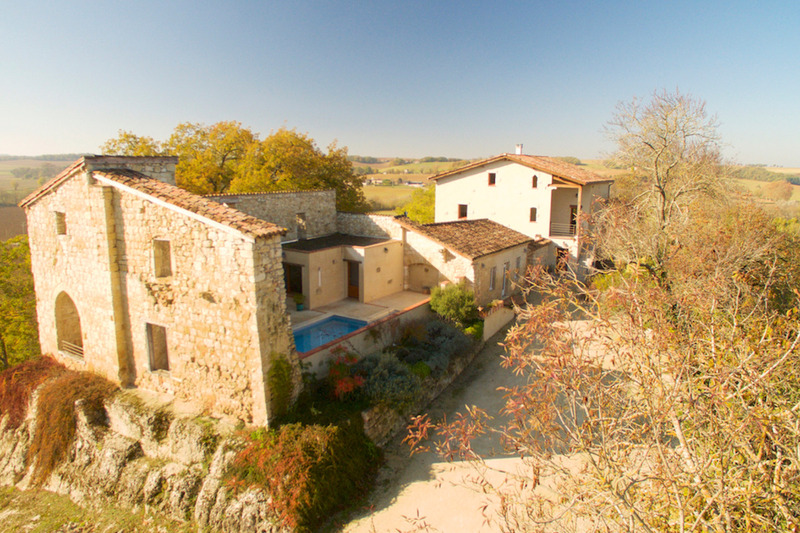 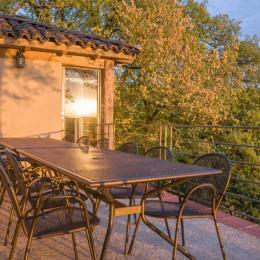 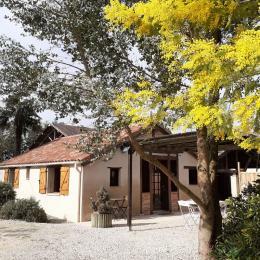 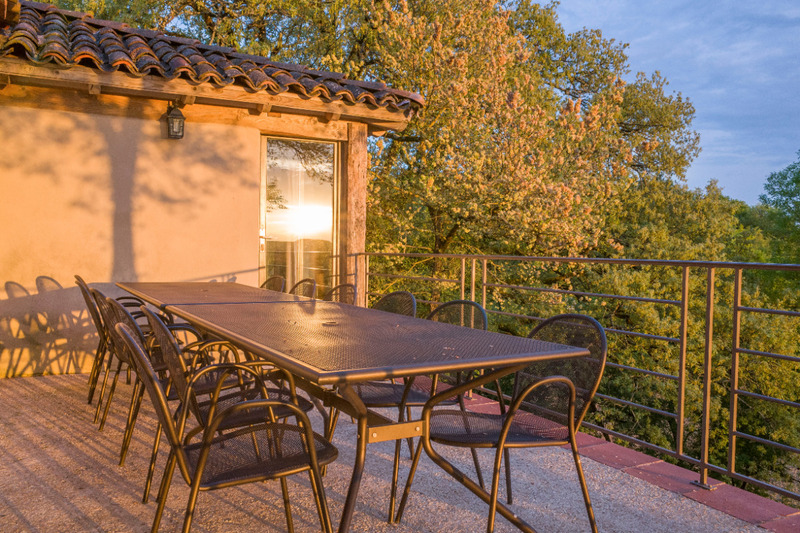 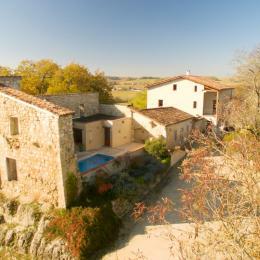 Mansion ... At the crossroads of Gers and Tarn and Garonne ideal for exploring the South West with family or friends, the property offers a magnificent view of the Lomagne. 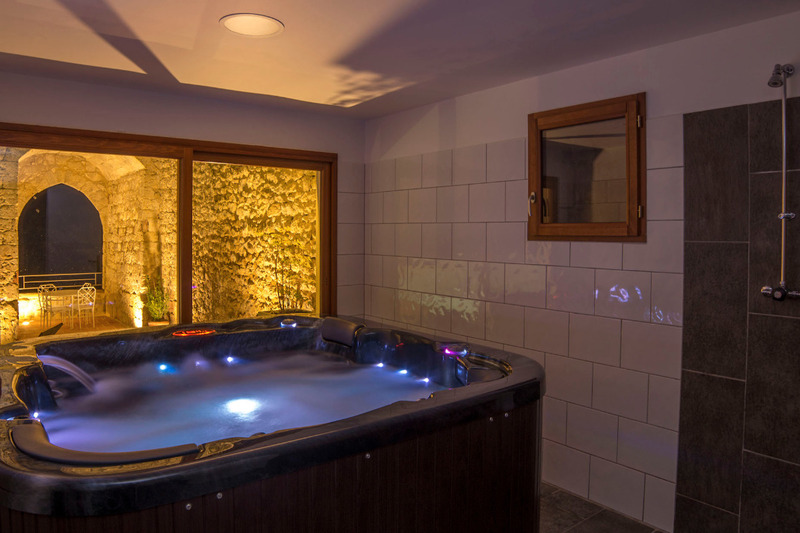 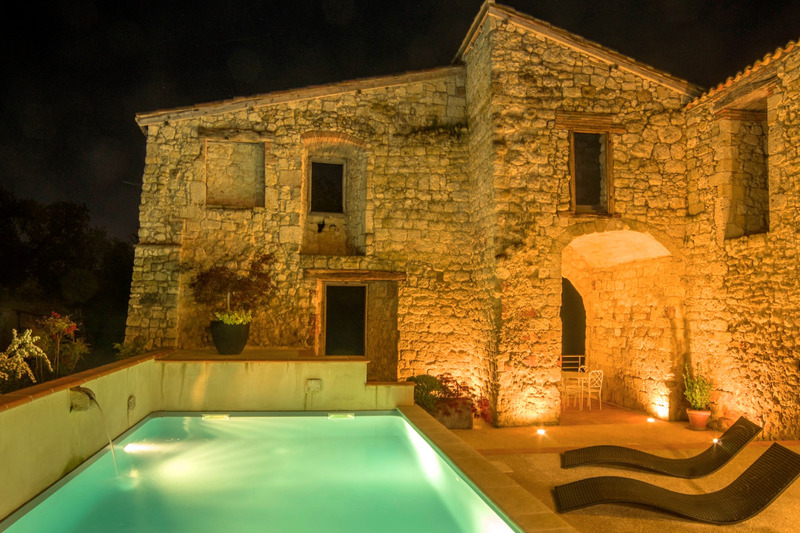 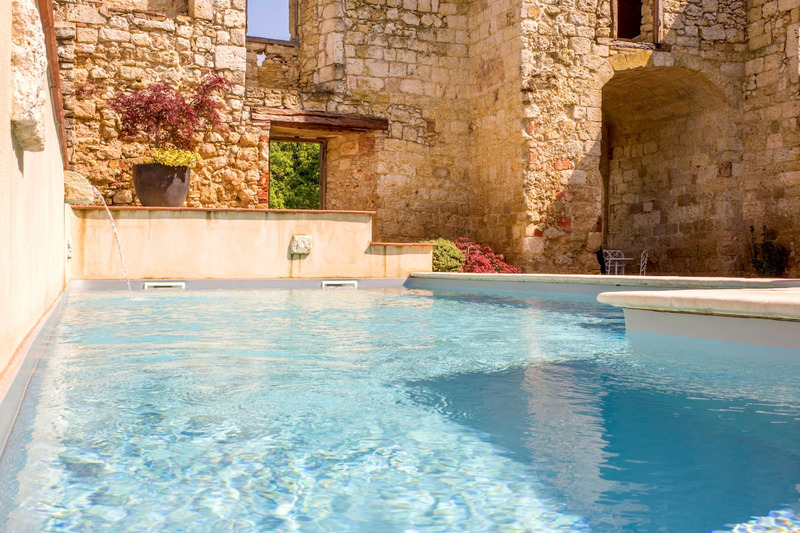 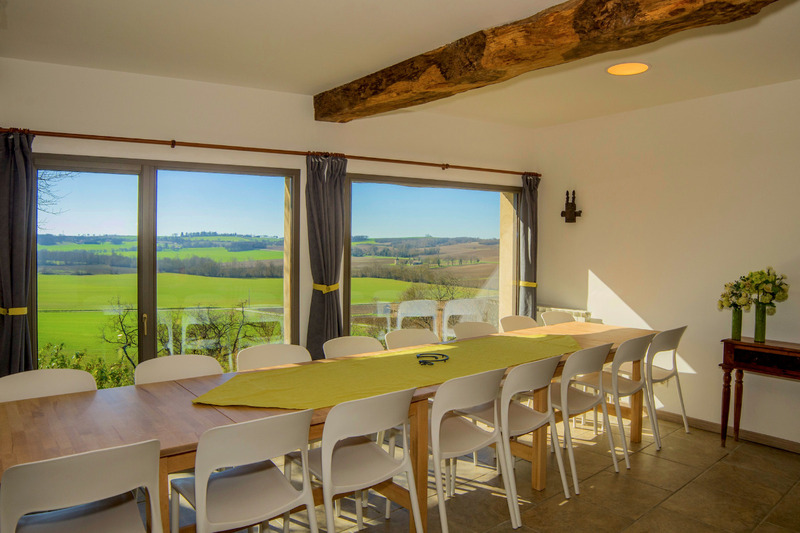 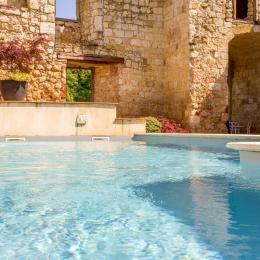 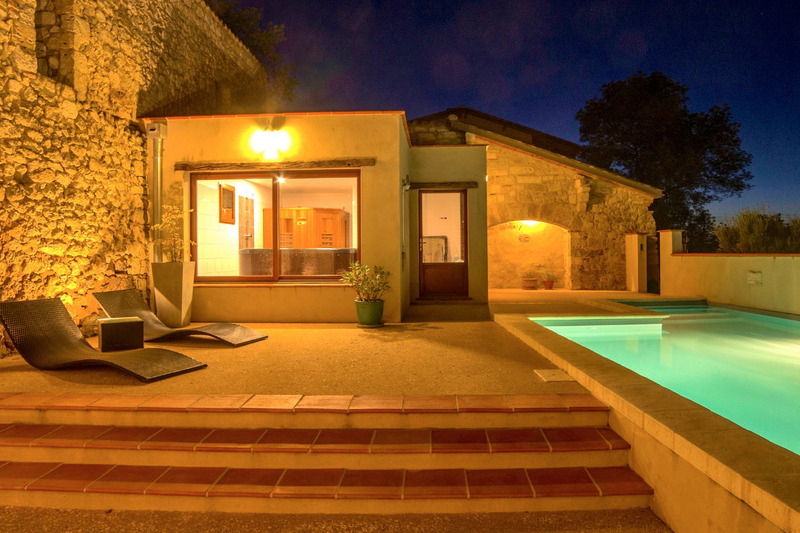 The renovated house extends the walls of the old castle dating from the thirteenth century within which you can enjoy the heated outdoor pool and relaxation area with a 6 seater spa and infrared sauna. 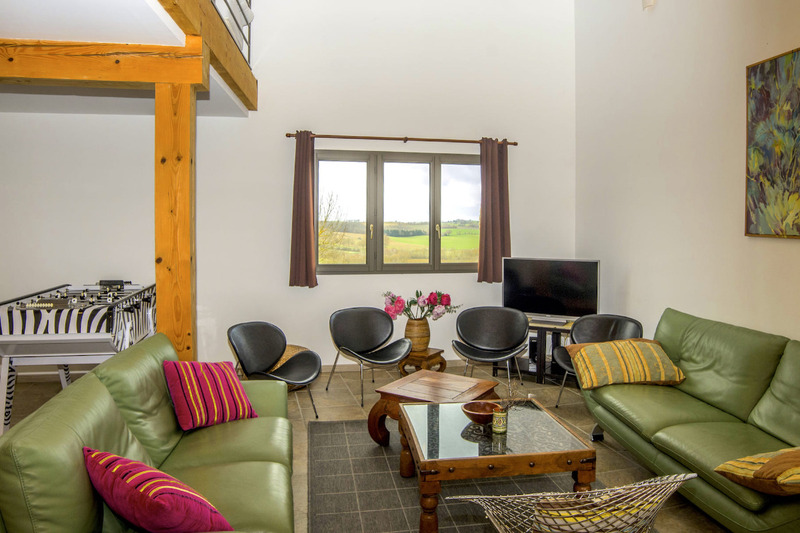 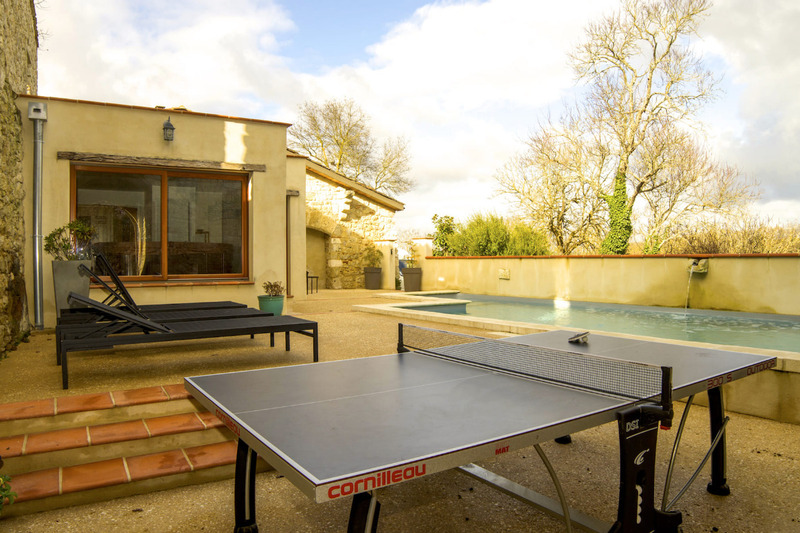 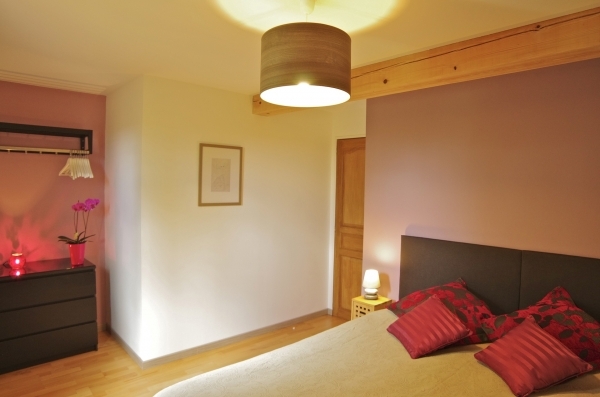 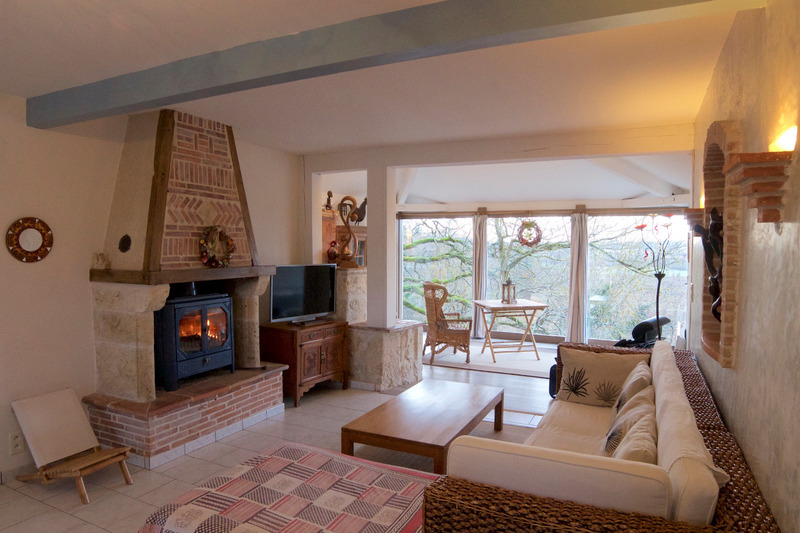 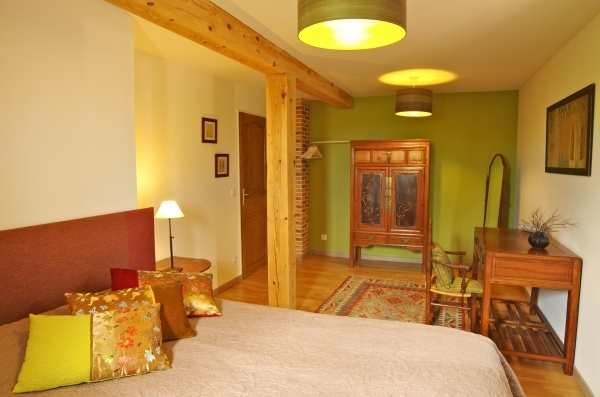 People on site and Pierre Lise remain available and discreet for a comfortable stay. 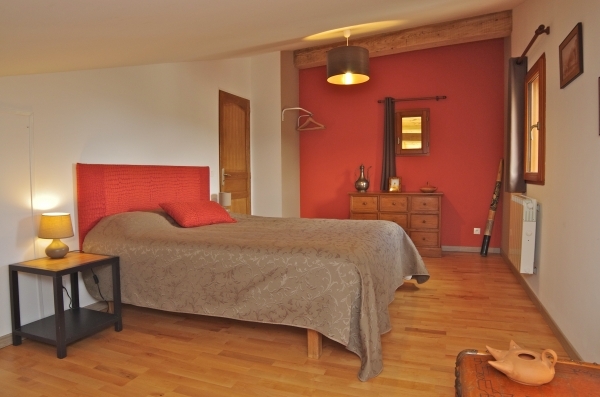 Sheets, linen and towels provided, beds made on arrival. 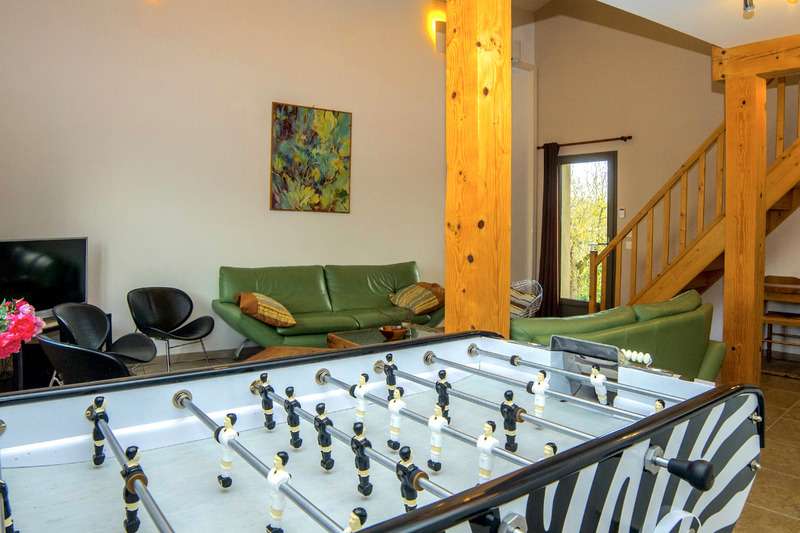 Nearby leisure: leisure (3 km). 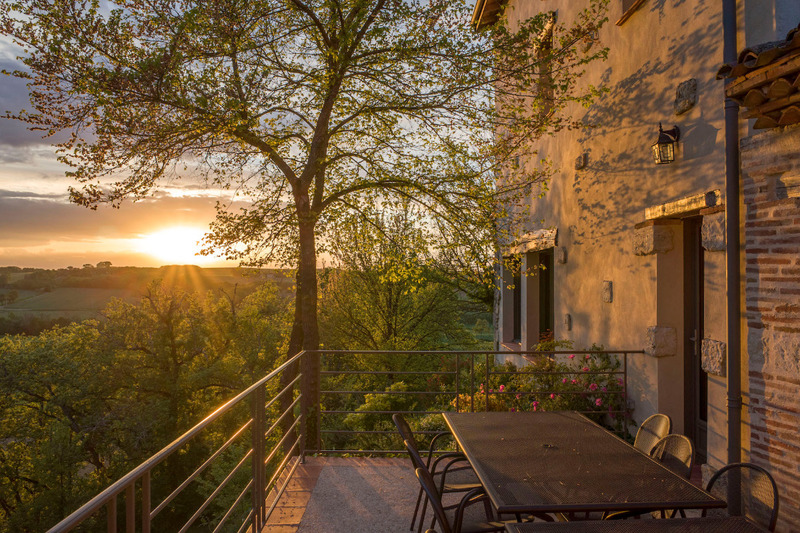 Hiking: on site.